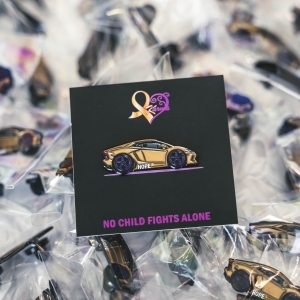 Receive a free Lamborghini Aventador pin with a $15 donation! Proceeds from your purchase will be donated to #karmasgiftoflove to bring love and support to Jorge’s family and to the Mascot Miracle Foundation. Sometimes in life, the most tragic of circumstances bring communities together in the most unexpected ways. This is exactly what happened with a little girl named Karma Maestas. Karma was diagnosed with Osteosarcoma cancer at just 10 years old. After battling cancer for 10 months and enduring 30 rounds of chemotherapy, Karma was able to ring the victory bell. She was cancer free, and we believed that the bells ring would take our life back to normal. Eight months later, Karma’s family was devastated to find out that her cancer had returned in her stomach. This time, there was nothing that could be done. Her family came home knowing that Karma’s life would soon end. Karma, a girl so full of life, used her strength to create a bucket list and plan every last detail of her remaining time. A cry for help was broadcast to the community, and people poured in with open hearts and helping hands to make Karma’s final days the best days of her life. LUXE Auto Spa and the Cars 4 Kids Foundation stepped up in a big way to help Karma check off one of her bucket list items. They provided a Lamborghini for Karma to ride in and #CRUISEFORKARMA was born. People from all walks of life lined the streets with gold balloons and their own cars to say goodbye to a little girl and family that they had never met. Karma united her community! #CRUISEFORKARMA was the start of an unbelievable ride that would take Karma to her final resting place and the beginning of the fight for all kids with cancer! Come join us as we partner with the Utah Head Turners to learn about our newest advocacy efforts, celebrate Karma’s exceptional legacy, and support Karma’s Guests of Honor! 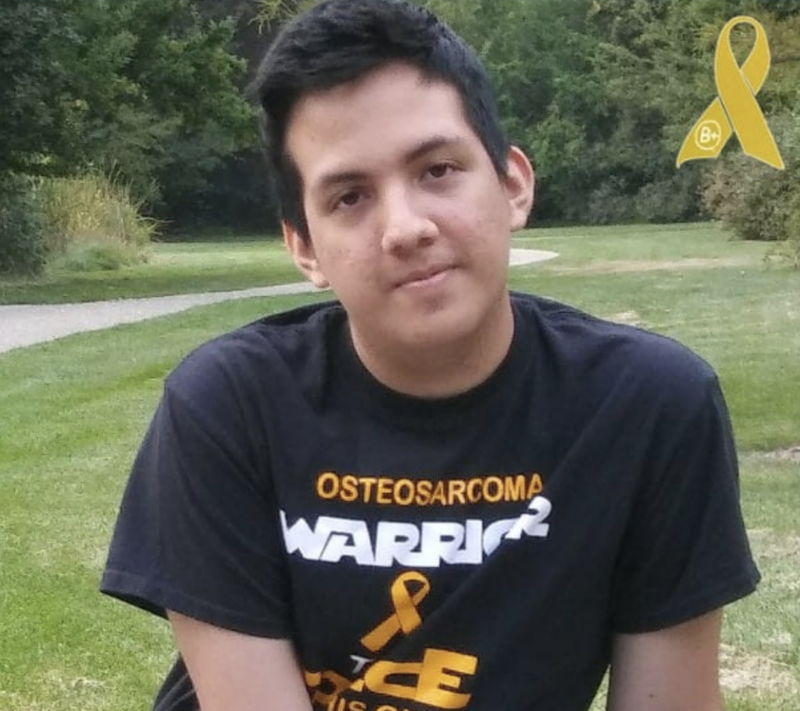 Jorge (16), an inspiring, loved and caring teenager, was diagnosed back in June 2017 with Osteosarcoma. After a multitude of chemotherapy treatments and his third relapse, doctors found a tumor in his chest wall invading his diaphragm, 3 small nodules in his lungs and most recently, tumors on his spine. Jorge will soon undergo another round of chemotherapy, and unfortunately, doctors say this treatment will not cure Jorge of his cancer, it will only slow it down. Proceeds will help Jorge’s family with the mounting medical bills and be able to provide strength and some unforgettable experiences for this brave fighter. 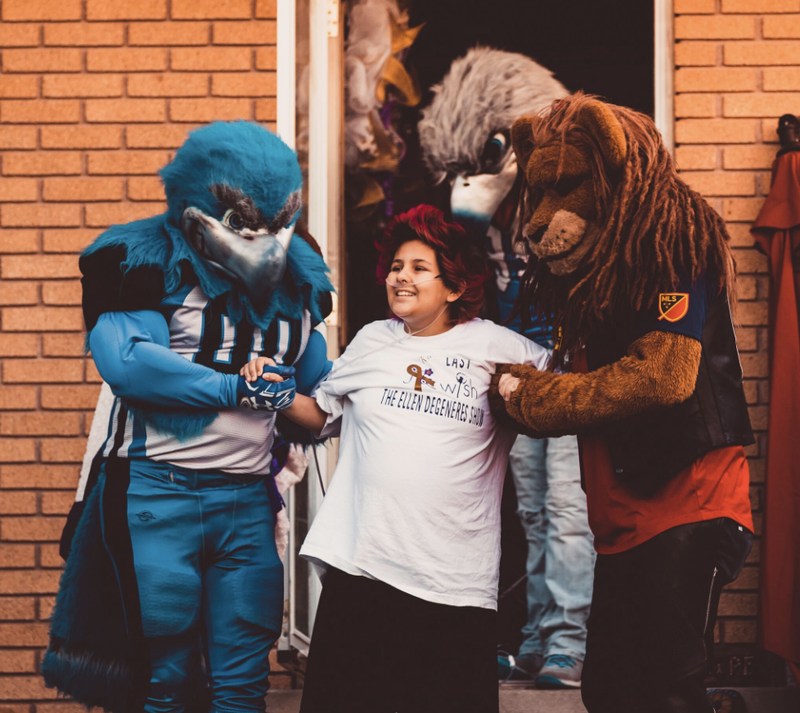 The Mascot Miracles Foundation is a non-profit organization of professional, college and corporate mascots that help children who have a serious illness by creating and attending events, parties, and bringing smiles to those children in unthinkable situations. Donations will benefit Mascot Miracles by providing lasting memories and moments of happiness for young warriors fighting unthinkable battles. The weather is getting warmer and the cars want to come out and play! Help us kick off rally season by joining us on April 20, 2019 to drive for a cause! Help us celebrate Karma’s legacy by giving back to those warriors going through the most difficult times. *Once you have registered, you will receive further information via email with details on starting location and cruise details. Help us paint the town gold by creating an incredible day for children and families to come support all the children faced with childhood cancer. Come enjoy games, raffle prizes for children and adults, face painting, princesses and superheroes! Lunch will be available for purchase at Crown Burger. Proceeds from your purchase will be donated to #karmasgiftoflove to bring love and support to our beneficiaries. Open to the public. If you are unable to attend and would still like to donate, please visit http://bit.ly/cruiseforkarmadonations.